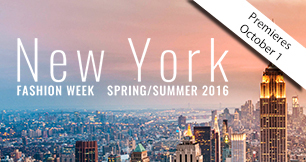 The twice-annual fashion affair known as New York Fashion Week is here again.Haven't seen New York Fashion Week Spring Summer 2016 yet? 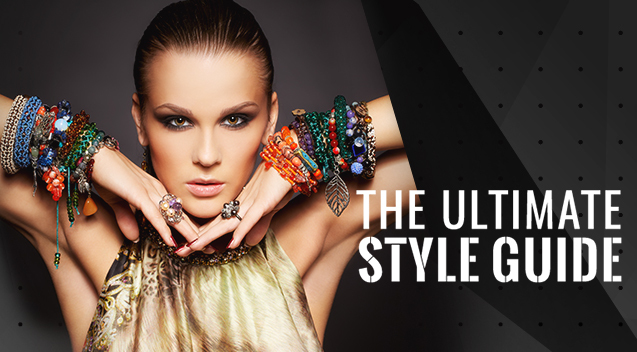 The best of summer collections is here. 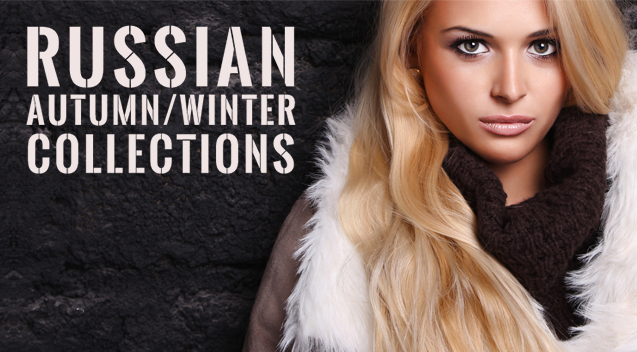 An exciting walk­‐through of the opulent and elegant Russian autumn/winter collections over the past years, featuring the runways of the best collections of Russian Fashion Weeks. Swimwear designers come together in South Beach for a good cause at the Art Hearts Fashion. 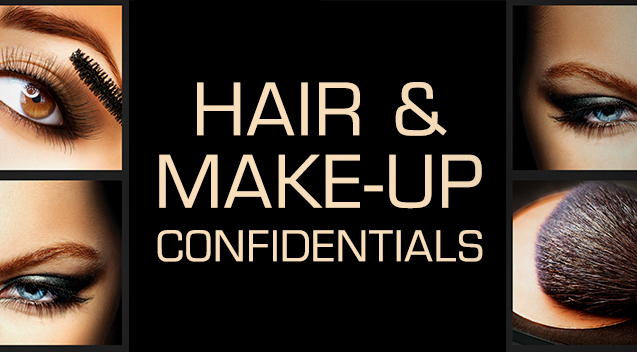 An exclusive look at what established make-­up artists and hairstylists have in trend as we give you an exclusive backstage access of the best fashion runways around the world. 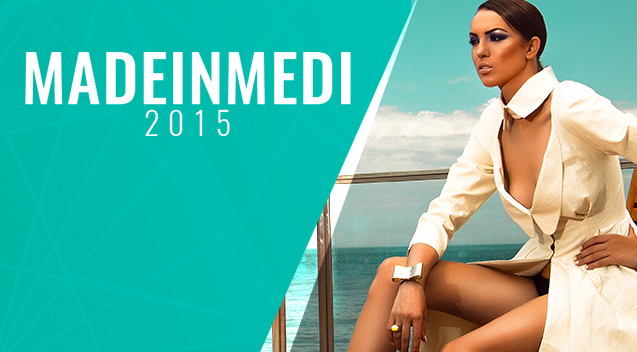 The runway show of New Generation in Madeinmedi 2015, this includes showcase from designers like Moisés Nieto Raja El Rayes and Shahira Fawzy. Considered to be one of the most powerful fashion tradeshows in Latin America, Colombiamoda returns to Medellin on its 25th edition which aims to highlight Colombian design and innovative young talent. 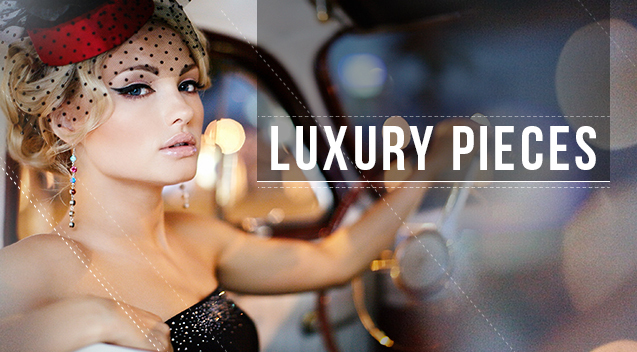 An exclusive presentation of the most prestigious fashion pieces -‐ from watches, jewelries, perfume and haute couture. 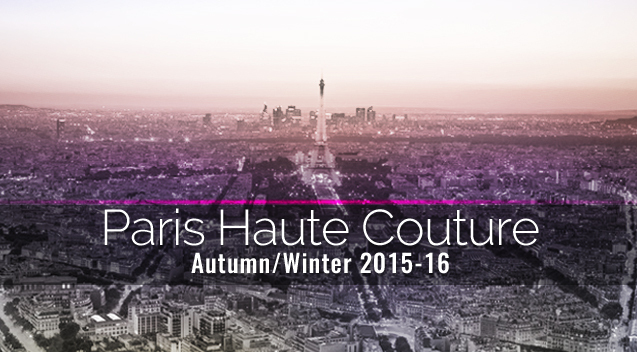 Discover high fashion and high quality of the leading brands around the world. Mercedes-Benz FashionWeek Amsterdam showcases The Netherland's hottest clothing designers and young talent for Spring/Summer 2016. 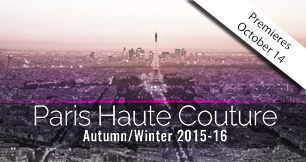 Paris Haute Couture Autumn Winter 2015-16 will be showing us why the city still retains its crown as the world’s premier fashion city and craft laboratory. 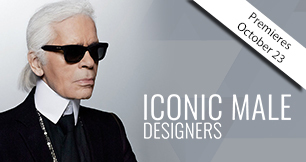 Exclusive spotlight of the world’s greatest and iconic female fashion designers, highlighting their most remarkable and accolade collections and achievements in the world of fashion. We discuss the best outfit for different occasions to avoid being overdressed or underdressed and the finest styles that will flatter a woman based. 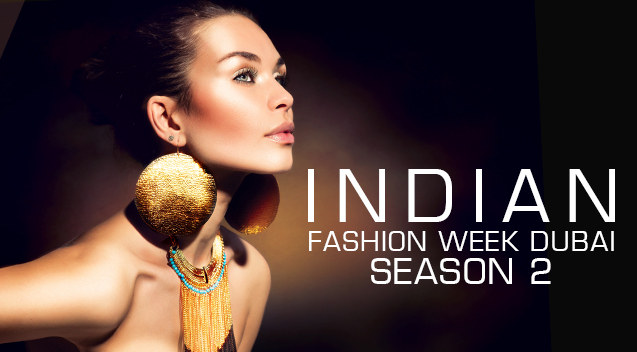 Indian Fashion Week Dubai Season 2 brings a new twist to the format which will put IFWD and its participants at the front of the global Indian fashion revolution. 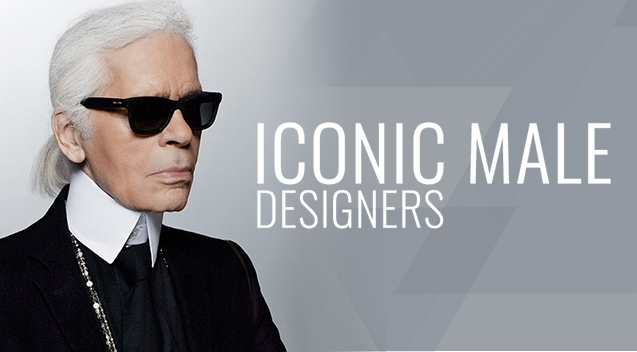 An exciting feature of the most outstanding and established male designers in the fashion industry, recognizing their successful contributions and exceptional design collections. Andrews Models will host the The Kuala Lumpur Fashion Week Ready-To-Wear as it presents ‘THE RUNWAY COLLECTION’. Join fashion correspondent, Elke, for a sensational trip into the city with no limits, Tokyo. An exciting showcase of the highlights of	the recently concluded men’s fashion week. 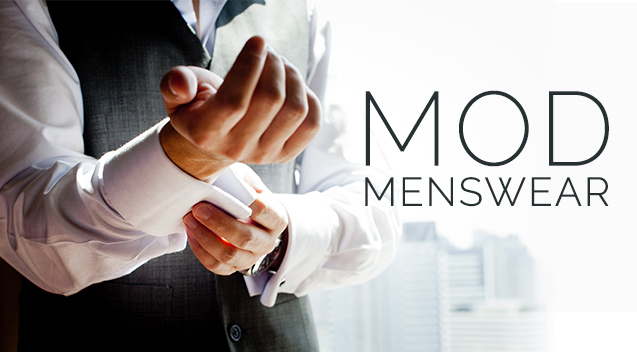 Displaying the up­‐to­‐date stylish designs, best trends, and handsome male model of the fashion industry. 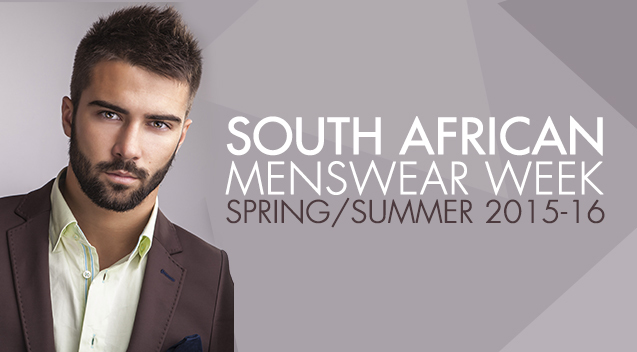 The South African Menswear Week Spring Summer 2015/2016 featured the best in both established and up and coming African menswear designers. 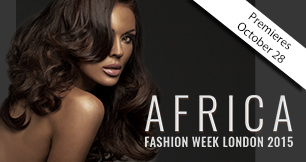 Welcome to 2015 where Africa Fashion Week London is bigger than ever, with a great lineup of designers and events showcasing the best in the world of African inspired fashion. 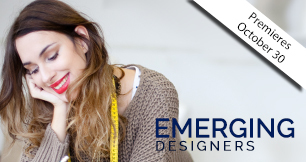 Meet the young talented fashion designers of modern time, as they set the style standards, and innovate new trends and designs that will revolutionize the world of fashion. 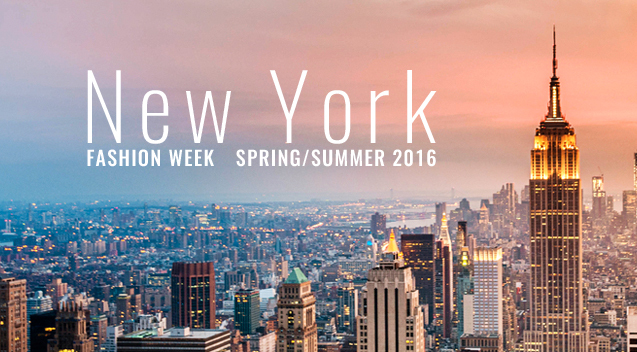 The twice-annual fashion affair known as New York Fashion Week is here again.Haven't seen New York Fashion Week Spring Summer 2016 yet? 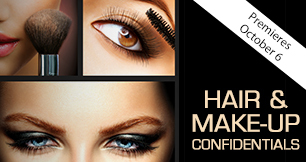 The best of summer collections is here. See whose designs made the cut. An exciting walk-­through of the opulent and elegant Russian autumn/winter collections over the past years, featuring the runways of the best collections of Russian Fashion Weeks, all the way from St. Petersburg, Moscow and the Mercedes-­Benz Fashion Week Russia. Swimwear designers come together in South Beach for a good cause at the Art Hearts Fashion show which featured designs by Mister Triple X, Koco Blaq, Just Bones Boardwear, Amato Haute Couture, and Ca-Rio-Ca. 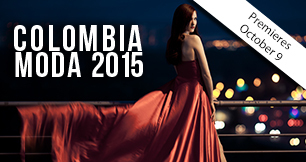 The eyes of the fashion world are all on Colombiamoda. 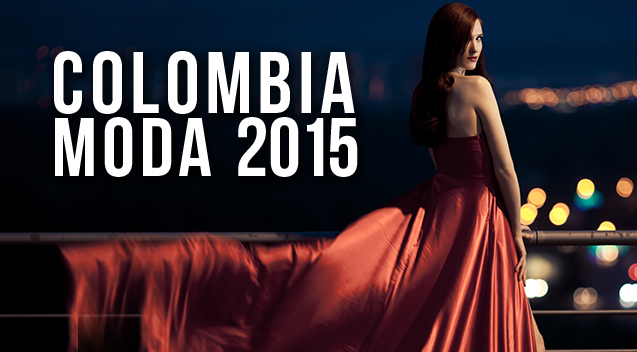 Considered to be one of the most powerful fashion tradeshows in Latin America, Colombiamoda returns to Medellin on its 25th edition which aims to highlight Colombian design and innovative young talent. Walk on a swimwear with supermodel Izabel Goulart for Studio F or enter the flow of colors with Custo Barcelona collection. Mercedes-Benz FashionWeek Amsterdam (MBFWA), this edition takes place at which established names and young fashion designers steal the show with their collections.Mercedes-Benz FashionWeek Amsterdam showcases The Netherland's hottest clothing designers and young talent for Spring/Summer 2016. Paris Haute Couture Autumn Winter 2015-16 will be showing us why the city still retains its crown as the world’s premier fashion city and craft laboratory.Two designers are showing their collections for the first time as official members this year.The Russian Ulyana Sergeenko, who founded her house in 2011 in Moscow, became famous via the blogosphere, having dressed stars like Natalia Vodianova, Dita Von Teese and Beyoncé, while the Dutch designer Ilja Visser, who founded her brand in 2009, was one of the nice surprises of the last couture week with her collection “Tournavolta”. 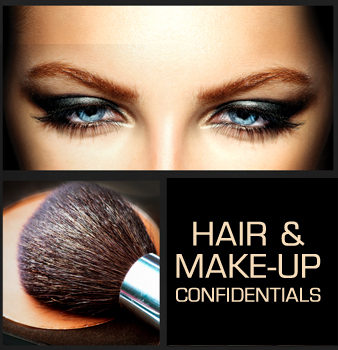 The ultimate guide to -­ shoes, bags, accessories, wardrobe, make-up and much more. 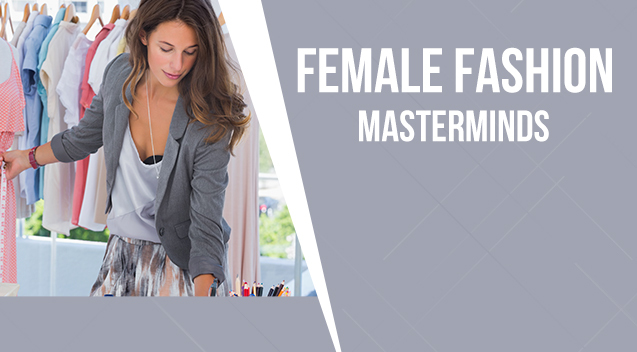 We discuss the best outfit for different occasions to avoid being overdressed or underdressed and the finest styles that will flatter a woman based on her personality, silhouette, and the areas they want to accentuate. 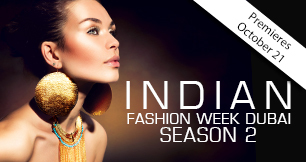 Indian Fashion Week Dubai Season 2 brings a new twist to the format which will put IFWD and its participants at the front of the global Indian fashion revolution. Along with the cutting edge fashion showcasing, the event will also feature insightful talks and special speaker sessions whereby thought leaders in the industry will be able leverage their unique expertise to chart the future of Indian fashion to the world. Andrews Models will host the The Kuala Lumpur Fashion Week Ready-To-Wear as it presents ‘THE RUNWAY COLLECTION’ – a runway-worthy selection of distinctive new lines and structures that have yet made it to the mass market.along with online retail partner Zalora, shoppers will have to access to more than 100 Malaysian Labels. Join fashion correspondent, Elke, for a sensational trip into the city with no limits, Tokyo. From street style to vibrant cuisine, fashion boutiques to ancient temples, discover the tendencies where fashion and culture collide. An exciting showcase of the highlights of the recently concluded men’s fashion week. 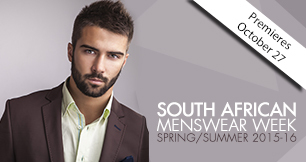 Displaying the up­‐to­‐date stylish designs, best trends, and handsome male model of the fashion industry. The South African Menswear Week Spring Summer 2015/2016 featured the best in both established and up and coming African menswear designers, it provided a large platform to showcase, develop, and promote African menswear designers within the continent.Menswear took a completely different direction this season, especially at the just concluded SA menswear fashion week; where designers were a lot more darker, edgier and really rock and roll. Welcome to 2015 where Africa Fashion Week London is bigger than ever, with a great lineup of designers and events showcasing the best in the world of African inspired fashion.A collaborative catwalk and exhibition, highlighting the industry’s established and emerged African designers, AFWL is at the forefront of capturing the surge of the African inspired trends in the fashion industry. 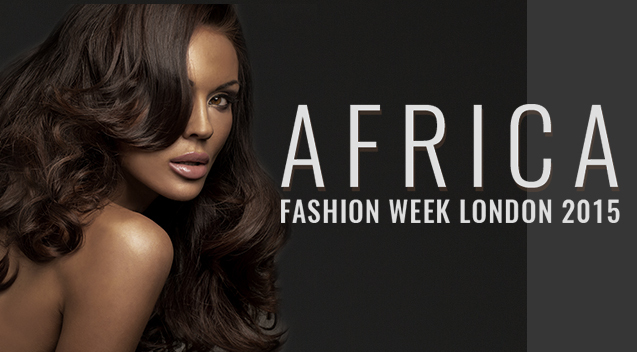 Our annual event aims to celebrate the work of African and African inspired designers in the UK and worldwide. 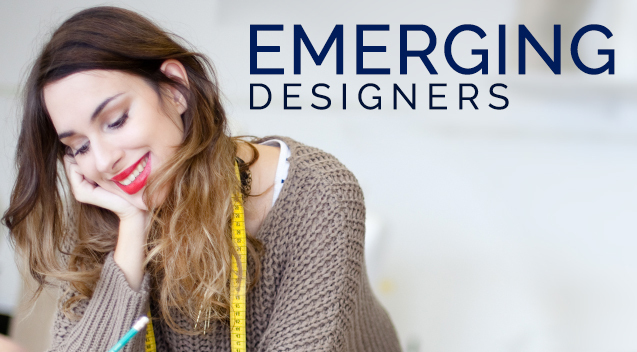 Meet the young talented fashion designers of modern time, as they set the style standards, and	innovate new trends and designs that will revolutionize	the world of fashion. 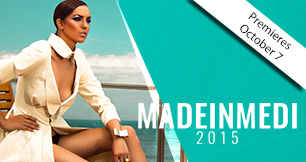 Copyright © 2015 Fashion One LLC. All Rights Reserved.